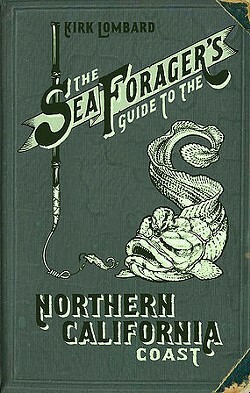 Northtown Books welcomes Kirk Lombard, author of The Sea Forager’s Guide to the Northern California Coast. 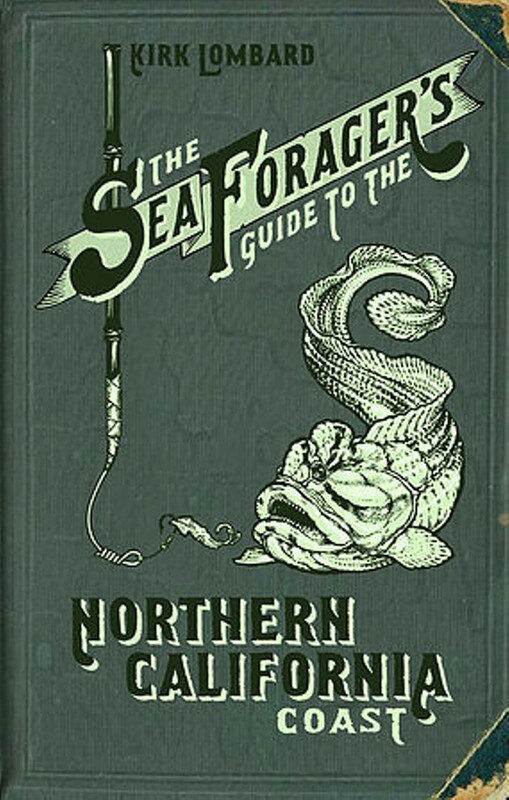 The book combines a startling depth of knowledge with wry humor and colorful storytelling to guide readers’ quests to hook fish, dig clams, and pick seaweed for themselves. Leighton Kelly’s stunning illustrations complement practical instructions for gathering a variety of fish and seafood and delicious recipes for what to do with each catch. Lombard is a former staff member at the state Department of Fish and Game and founder of the foraging tour company/seafood delivery service Sea Foragers.